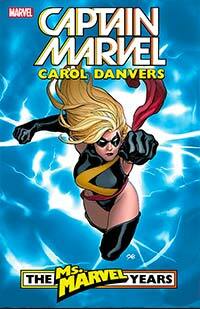 Carol Danvers has a new codename and is determined to prove herself the best of the best! 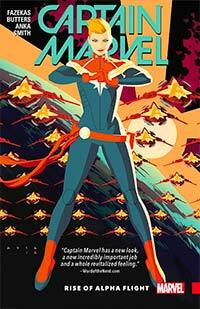 She’s forging a new future for herself as Captain Marvel, but finds that she still can’t walk away from a challenge from her past! 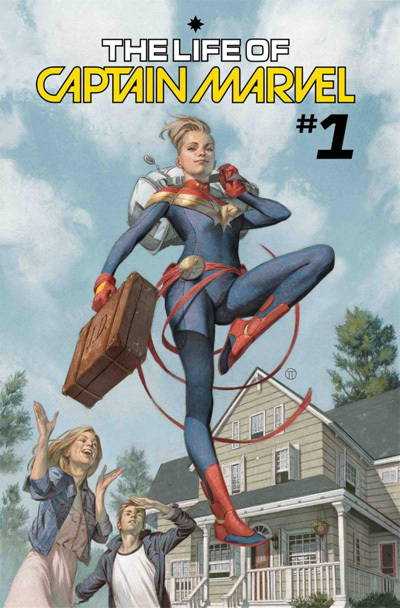 The first stories of the iconic Kelly Sue Deconnick run! 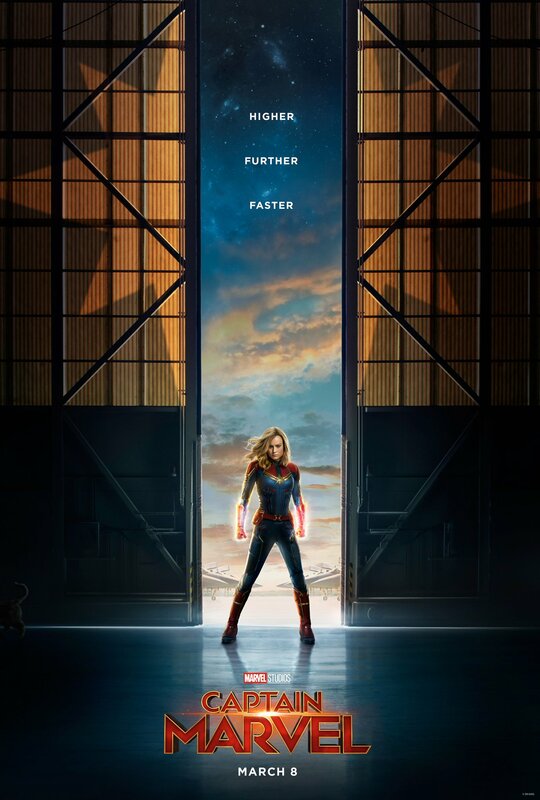 HIGHER, FURTHER, FASTER, MORE! Be careful with this one, as there were multiple renumberings for this run! Book club meets the last Tuesday of every month. Everyone is welcome! New Captain Marvel Trailer and Posters! 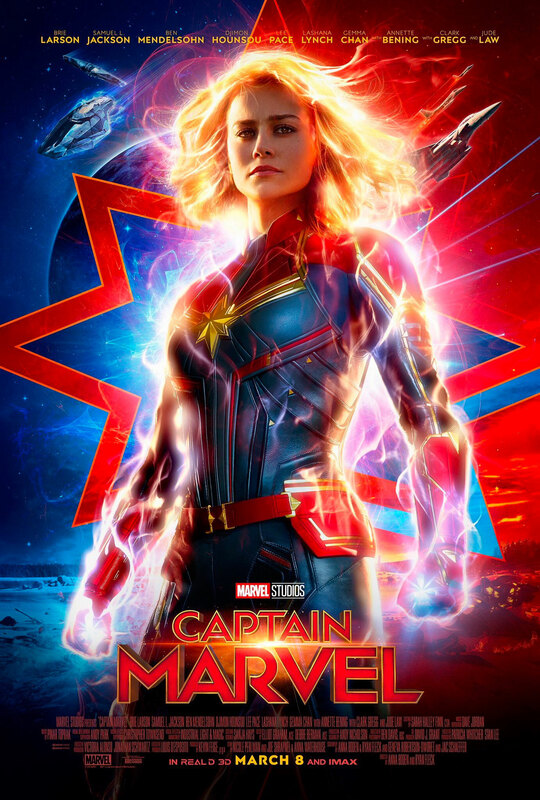 Marvel has released another new trailer and TWO posters for 2019’s 1990s-set CAPTAIN MARVEL, starring Brie Larson! What do you all think? Share your thoughts in the comments section below! Get ready to soar with these fantastic titles from Kelly Thompson, Margaret Stohl, Michele Fazekas, Tara Butters, Kelly Sue DeConnick, Brian Reed, and G. Willow Wilson! 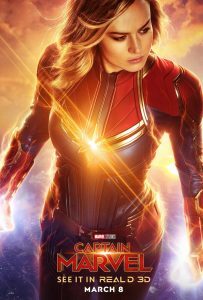 New Captain Marvel Trailer and Poster! The new trailer and poster for 2019’s 1990s-set CAPTAIN MARVEL starring Brie Larson is here! What do you all think? Share your thoughts in the comments section below! 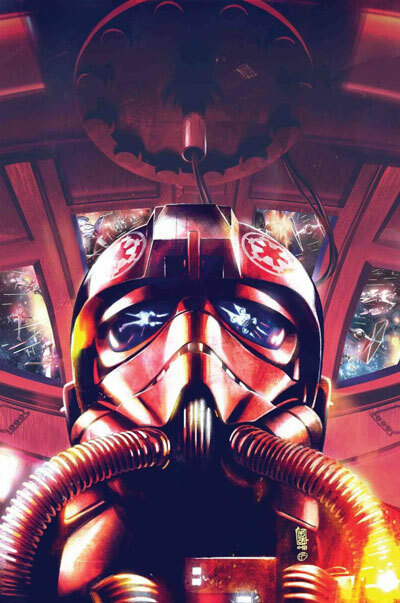 Get ready to soar with these fantastic titles from Margaret Stohl, Michele Fazekas, Tara Butters, Kelly Sue DeConnick, Brian Reed, and G. Willow Wilson! Captain Marvel Trailer and Poster! 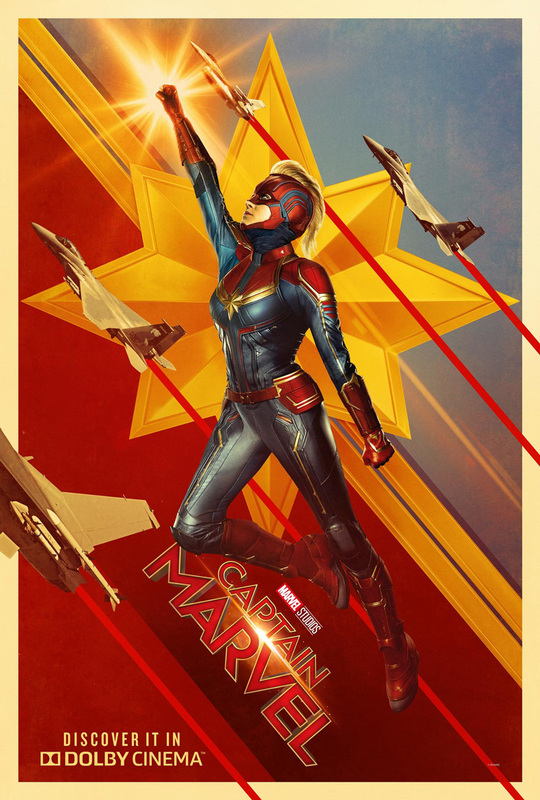 The trailer and poster for 2019’s 1990s-set CAPTAIN MARVEL starring Brie Larson is here!. What do you all think? Share your thoughts in the comments section below! Yaas, Queen! Danvers may not like the crown she’s wearing, but boy does it look good on her. Just watch out for the thorns it comes with-forces trying to take down everything Carol has built. 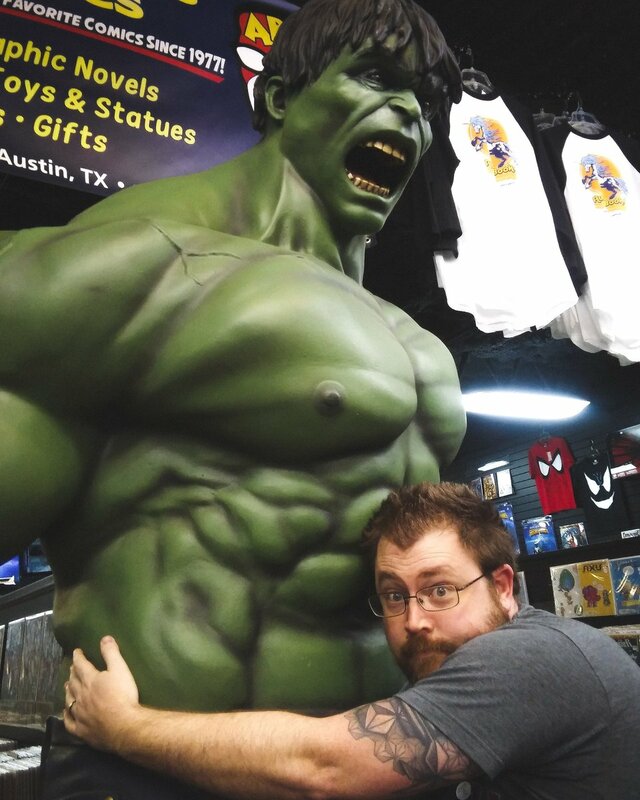 Welcome to the Austin Books & Comics New Reader Guide! 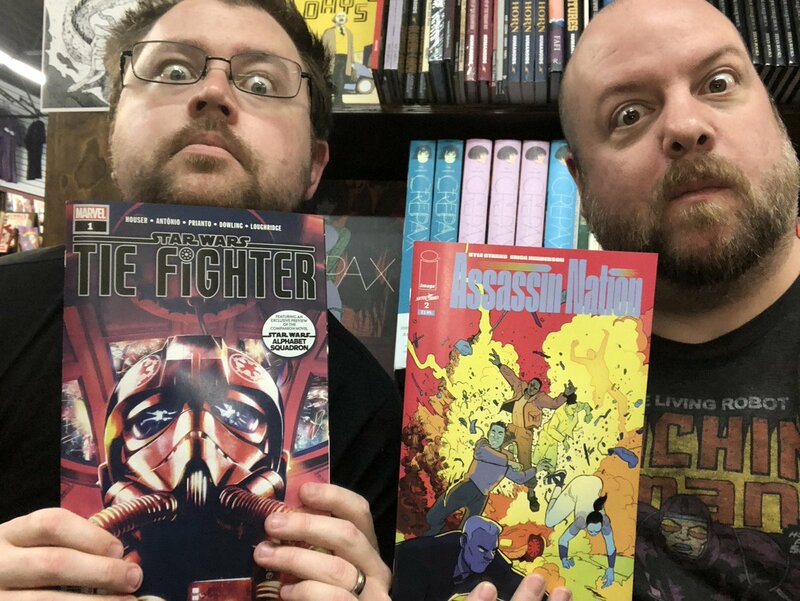 We’re here to introduce some of our favorite books that you may not already know about, and maybe even help you find your next favorite comic series! 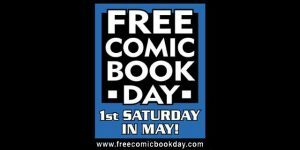 Since the beginning of its modern incarnation in 1961, Marvel Comics has been home to many of the greatest characters in popular culture. 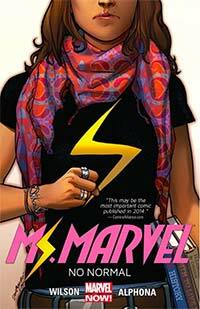 Among those are some truly amazing and inspiring female superheroes. 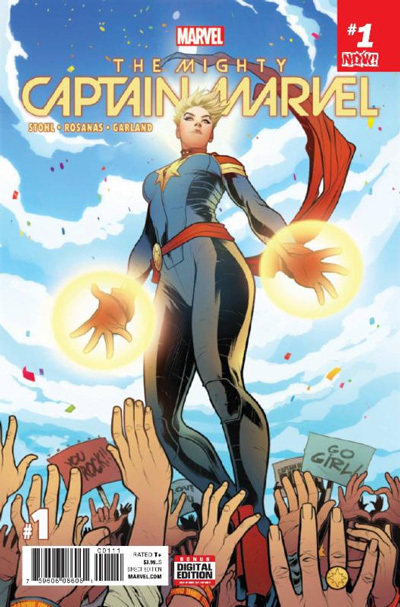 From high-flying space adventurers, to awkward teenagers trying to balance growing up with superheroics, to Cold War assassins turned good, Marvel’s superpowered women are some of the best and most engaging characters today. 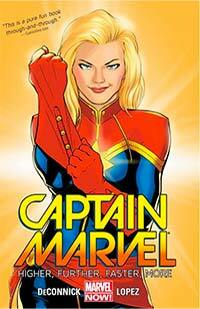 In this guide, you’ll find many of Marvel’s greatest female superheroes and their most notable series. Originally a secret agent trained by the KGB’s ultra-elite Red Room program, Natasha Romanoff first appeared as an antagonist to Iron Man and others before defecting and joining both SHIELD and the Avengers. 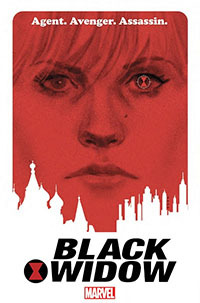 Blending the colorful world of superheroics and the dark underworld of gritty espionage, Black Widow is a unique entrant in the Marvel canon. 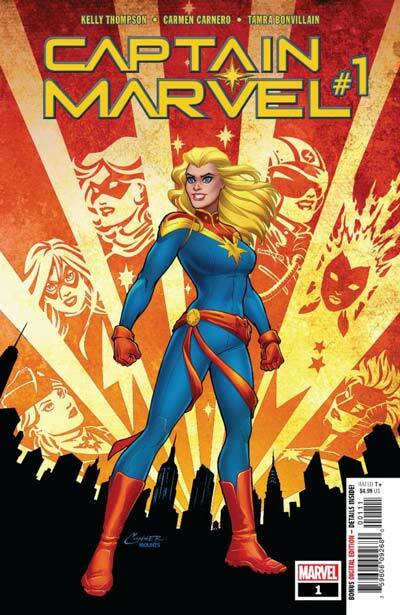 Carol Danvers was a decorated officer and fighter pilot in the US Air Force, when while working with Kree hero Mar-Vell, she was caught in an explosion of an alien device that partially fused his Kree DNA with her own. 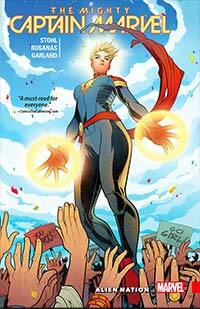 Now with super strength, flight, and the ability to absorb and project energy blasts, Carol strives to fight for justice and inspire others as Captain Marvel, Earth’s Mightiest Hero! 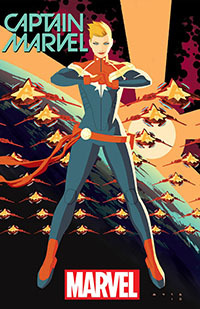 In addition she also serves as the head of the current space-defense incarnation of Alpha Flight, as well as one of the senior members of the all-female A-Force. Full of sass, fiercely independent, and not about to let any (Hawk)guys stop her from what she wants, Kate Bishop has been a fan-favorite since her first appearance in 2005’s Young Avengers. 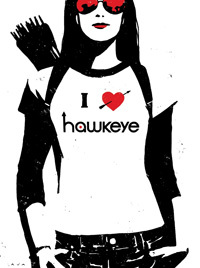 Raised by a rich but distant family, Kate developed exceptional archery and fighting skills on par with the original Hawkeye, Clint Barton. Kate keeps Clint in line when he acts like a fool, and ends up moving out to Los Angeles where she sets up a successful PI business. 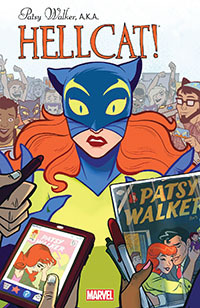 One of the longest-running entries, Patsy Walker originally appeared in Marvel’s various romance comics in the late 1950s/early 1960s, but was reintroduced into the main Marvel universe as Hellcat! With the use of a strength-enhancing suit and a little supernatural extra, she develops the heroic persona of Hellcat, and ends up working alongside several superteams including the Avengers and the Defenders. Eventually she becomes the private investigator for She-Hulk’s law office, and sets out to start a job agency for superpowered individuals after her dismissal. 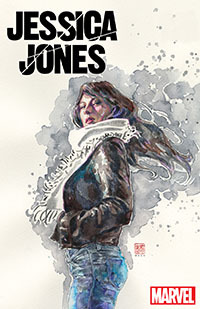 The former superheroine named as Jewel and proprietor of Alias Investigations, Jessica Jones is a sharp, strongly independent, yet flawed private investigator. However, despite her flaws, Jessica’s drive to help people always wins out. Whether it’s investigating and working in the shady underworld of the Marvel universe, keeping her eventual husband Luke Cage in line, or raising their daughter Danielle, Jessica Jones is one of the most human characters in the Marvel canon. A longtime X-Men fan-favorite, Kitty Pryde has gone from wide-eyed POV character to respected leader over the course of her history. Serving on a variety of teams including the main X-Men, Excalibur, and the Guardians of the Galaxy, Kitty is a great example of a young character growing up amidst the action and general madness of superheroics and coming out all the better for it. 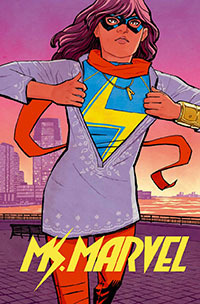 Kamala Khan was an average teenager in Jersey City: going to school, trying to please her strict parents, writing fan fiction about the heroic exploits of the Avengers (specifically her hero Captain Marvel). One night after sneaking out of her house, she is overwhelmed by the roaming Terrigen mists, which trigger Inhuman Terrigenesis. After emerging from the Inhuman cocoon she discovers she now has the power to “embiggen” herself or her body parts, allowing her the ability to fight crime and save people just like her heroes. When mild-mannered attorney Jennifer Walters received an emergency blood transfusion from her cousin Bruce Banner, she gained the ability to turn into the jade giantess, the green glamazon, the Sensational She-Hulk! However, unlike her infamous cousin, Jen maintains control while hulked out, becoming a super-confident, much more outgoing version of herself. 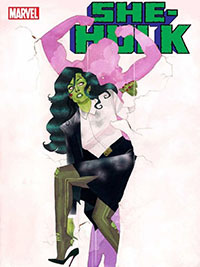 Combining larger-than-life action, clever self-aware humor, courtroom intrigue, and great characterization, She-Hulk is a consistently entertaining and unique character. 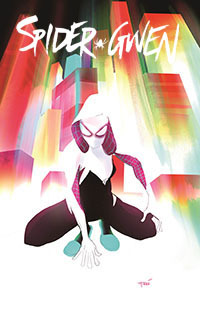 An alternate version of Gwen Stacy in which she was bitten by that fateful radioactive spider and Peter Parker died instead, Spider-Gwen is a new and different spin on the Spider-Man mythos. 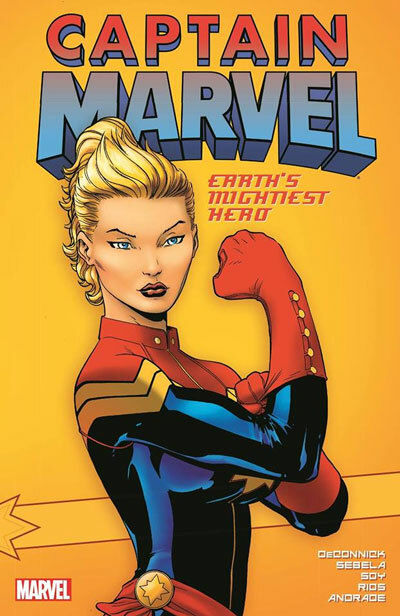 With a punk-rock style, unique costume design, and strong attitude, Gwen Stacy has very quickly become a fan-favorite character and must-read addition to Marvel comics. 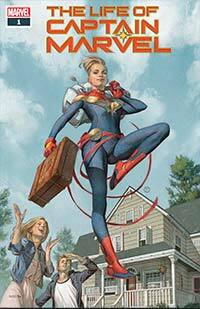 From Hydra terrorist to private investigator to SHIELD secret agent, Jessica Drew operates in the same kind of world as Black Widow, spanning both the espionage underworld and larger than life world of superheroes. 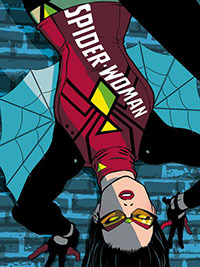 Most recently, Spider-Woman gave birth to a child, making her life of action even more complicated and exciting. Powers of a squirrel! Powers of a girl! 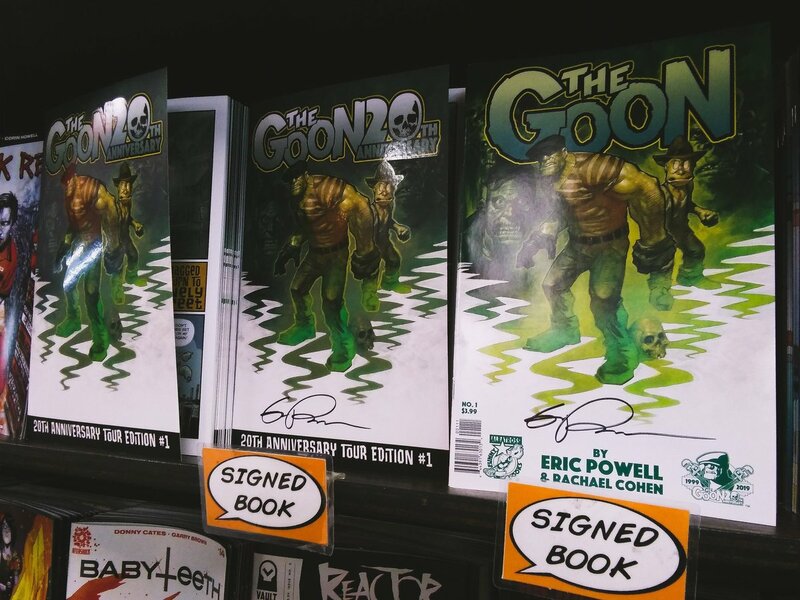 The Unbeatable Squirrel Girl has quickly become a fan favorite in recent years, with her quirky attitude, goofiness, and all-around unbeatability (she’s single-handedly defeated Galactus, Thanos, Doctor Doom, and others), Doreen Green has a hugely broad appeal. 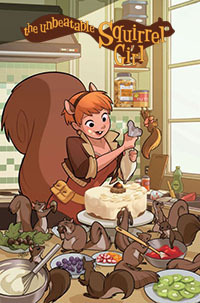 Currently in college as a computer science major, Doreen and her best friends Nancy and Tippy-Toe (her human and squirrel roommates, respectively), has already had many adventures, including defeating Kraven by convincing him to hunt giant monsters elsewhere and Galactus by drawing his attention to a much more delicious planet covered in nuts. Revered as a goddess on the plains of Africa, Ororo Monroe has been an iconic member of the X-Men for decades. 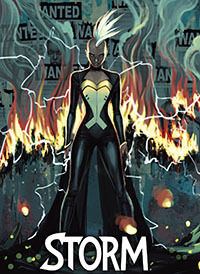 Over the years Storm has lost her powers (and rocked a sweet mohawk and punk outfit), lead several X-teams, and been the queen consort of Wakanda, all while being one of the highest-profile characters in Marvel Comics as well as one of the first and most famous black female superheroes. 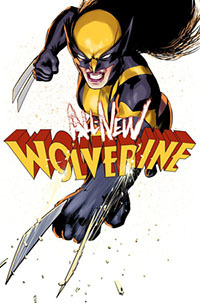 A female clone of Wolverine, Laura Kinney was originally created as an assassin by the Weapon Plus project. She is eventually taken in by the Xavier Institute and broken free of her assassin programming. Wolverine takes her under his wing, and she is slowly able to regain her humanity. 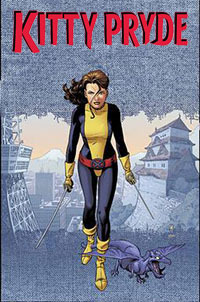 Following Wolverine’s death, she ends up taking up his mantle to honor his legacy.